MeetMe.com is a site that was designed to take the concept behind social networking sites like Facebook, but to use it to help you meet new people rather than just connect you with your established friends. As such, MeetMe is not exclusively a dating site, and thus not really the best place to meet singles online, though it does have certain dating features. The site began when a pair of teenaged siblings got the idea to create a digital yearbook rather than a traditional print version. The result of their idea was a site called myYearbook, which eventually went on to have over 100 employees and earned over 20 million dollars in revenue. In 2012 the site was rebranded as a social networking site on which you could meet new people rather than just keep in touch with old friends. The site was renamed “MeetMe” and it continued to grow, becoming one of the most visited websites in America for 2012. MeetMe is undoubtedly a fun site and a good place to meet new people, but it definitely has more a friendly vibe and as an actual dating site, it’s not the greatest. Site operates with a virtual currency system known as “Lunch Money,” which can be spent to use certain features on the site. 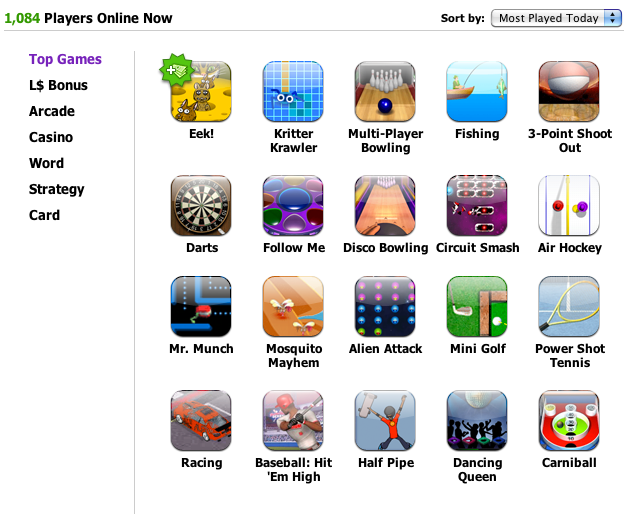 There are many games users can play such as air hockey, solitaire and crossword puzzles. Messages can be sent and received regardless of membership status. The “Blind Date” game allows you to find potential matches in your area. Your visibility and popularity on the site can be increased by purchasing credits. “Owned” game allows you to buy and sell friends. There are three paid membership options, Green, Gold and Black, which allow you to receive more Lunch Money with every action, earn you VIP status on the site and increase your friend limit. MeetMe can be a very fun and engaging site to use. The many games that site offers provide a unique approach to meeting and making new friends online. MeetMe is definitely not your conventional social networking or online dating site, and in some ways the site’s originality is very refreshing. The site is also entirely free to use, you only need to purchase a membership if you want to increase your popularity among members. The idea of using the philosophy behind social networking sites like Facebook and using it to meet new people rather than keep in touch with old friends is certainly a good one. MeetMe is not exclusively a dating site, so if you’re just looking to hook up with someone, this probably won’t be the best site for you. The unique qualities of the site are great, but if you’re just looking to meet someone for a date or to hook up with, you’ll likely find the games and other features distracting. Furthermore, profile information on MeetMe is relatively limited, which in turn limits search options somewhat. Though the site is unique and fun, its not the best for online daters. As mentioned, there are three paid membership options on MeetMe. Green membership costs $6.99 per month, Gold membership is $9.99 per month and Black membership comes at $19.99 per month. Each membership increases your VIP access to the site’s features, gets you more “Lunch Money” and increases your friend limit, which maxes out at 60,000 with Black membership. Meetme is a fun site and I’m sure it can also serve as a great and unique way to meet new people, but if you’re looking for just dating and hooking up, you probably won’t find what you’re looking for on this site. There are plenty of other sites out there designed for dating specifically, and you’re probably better off checking them out instead.